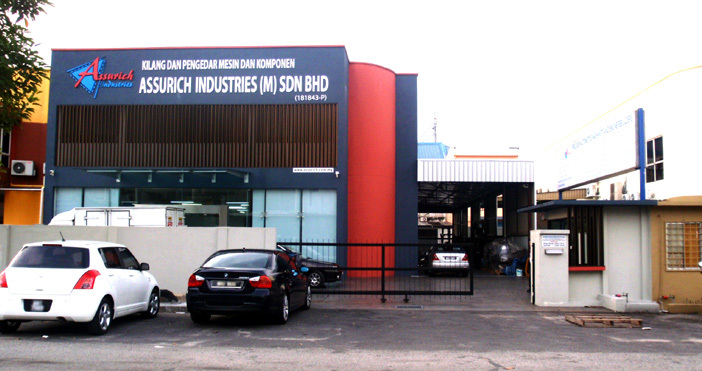 Assurich Industries (M) Sdn Bhd was incorporated on the 13th of May, 1989. This year, 2012, Assurich Industries (M) Sdn Bhd will be years in business. We are proud of our long and successful history in our line of business. We started of on the right footing, that is “we do business with everybody, big or small” and “we supply only good quality products, customer gets value for their money”, and we are focused, “we not only sell, we back it up with service”. Customers today are more discerning and have no time to waste. Perhaps they want the best deal and real value for money. Perhaps customers know that Assurich offers good quality products at the most competitive prices with reliable service. Whichever, time and again, customers keep coming back to purchase from Assurich. They get real good value for money!